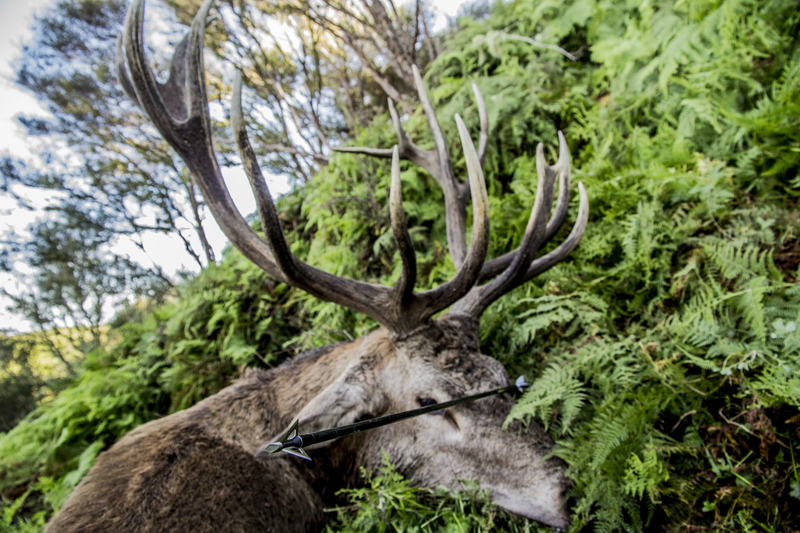 Those of us obsessed with bowhunting are often just as enamored by the science behind it. Everything from sights to arrows are designed with physics in mind to make us more effective hunters. If you’re a do-it-yourself kind of person, then you’ve likely attempted to fine tune your equipment to get the best results possible. It’s the little details, such as arrow speed, that are important in achieving that. If you’re without a chronograph, you can easily calculate arrow speed. Once you know the feet per second (FPS) of your arrow, and its total weight (including a broadhead), then you can calculate your bow’s kinetic energy output. This will give you insight into the penetration power of your rig. Here is a method to determine how fast your arrows fly using just a bow and a target. By comparing the arrow drop at two distances, you can get a fairly accurate measurement of your bow’s speed in FPS. 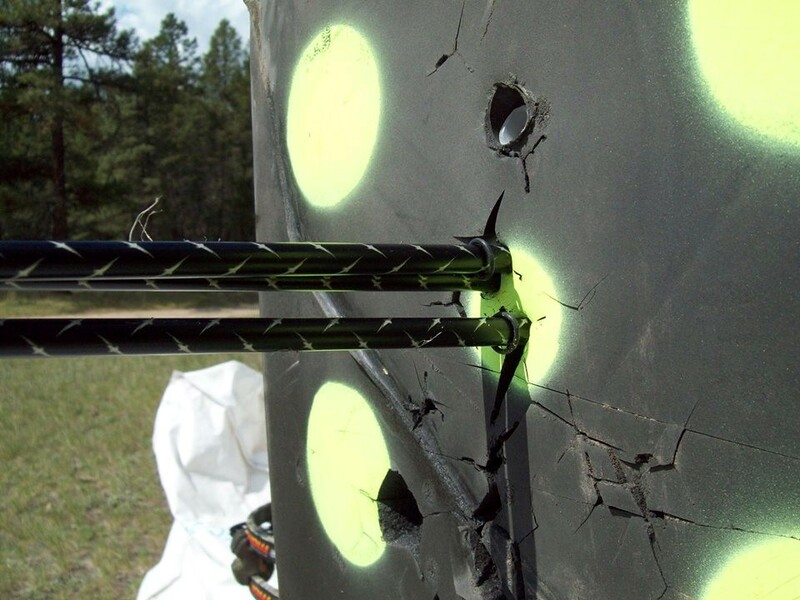 Shoot a group of arrows from 20 yards using the pin set for that distance. Concentrate on good form and pin placement. The more accurate you are, the more precise your results will be. Mark the center of the group as reference point with a marker. Back up to 40 yards and shoot another group of arrows at the reference point you marked. However, use the same pin you used from 20 yards. To calculate arrow speed, measure the distance in inches between the two groups of arrows you shot from 20 and 40 yards. Granted, this is not as accurate as a chronograph, but it’ll give you an idea. Once you have this figure, you can calculate the kinetic energy produced by your bow. From there, you’ll be able to fine tune your archery set up with precision.